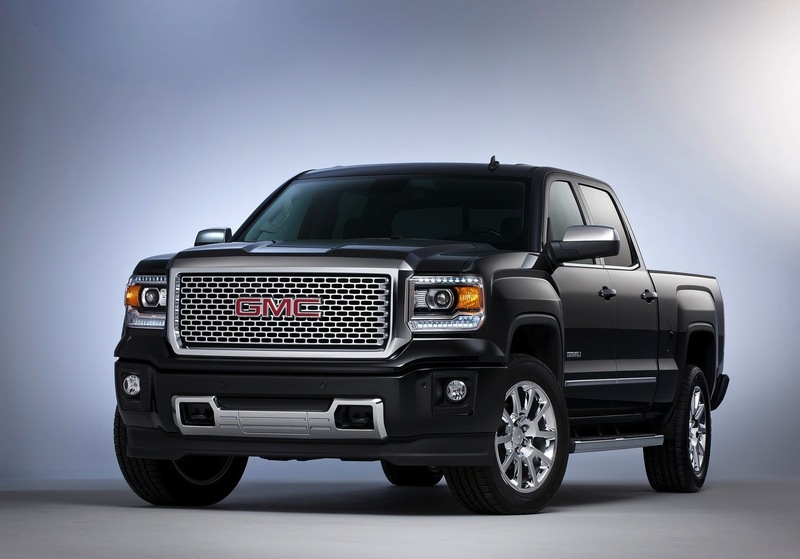 This is the GMC Sierra Denali Pickup truck. It's powered by a 5.3 litre V8 that produces 355 bhp and returns 23mpg in 2WD form. 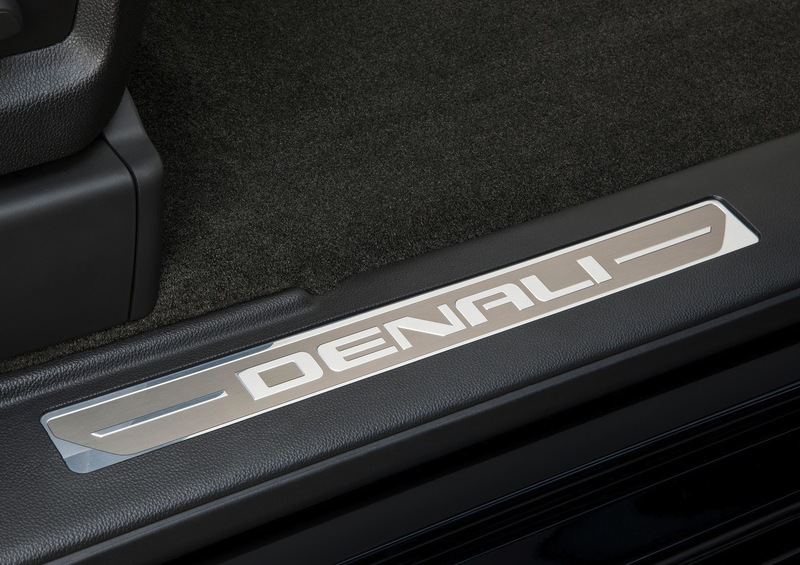 Denali is the name given to top of the range General Motors trucks. The Sierra Denali gets 20 inch chrome wheels and all manner of chrome gubbins to make it appeal to the sophisticated, erm, person from the Deep South of America. 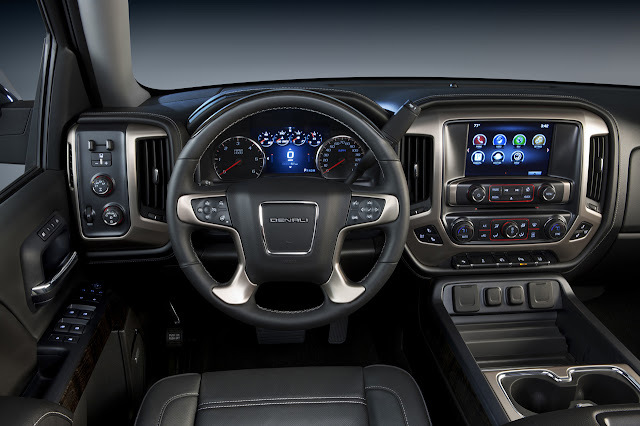 Inside it's got an 8 inch screen, bluetooth and a massive knob sticking out of the steering column. In the US the Sierra Denali will cost $47,000 or £31,000. 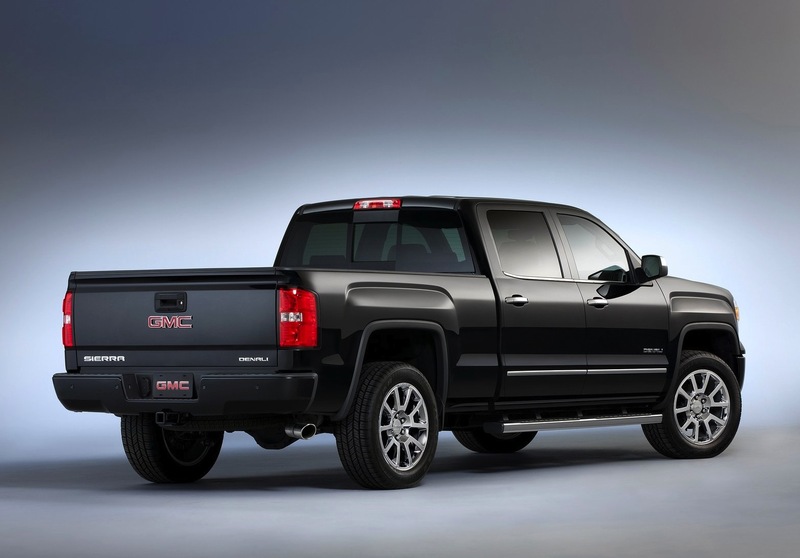 I'm amazed people still choose these over, say, a Volkswagen Amarok or Toyota Hi-Lux. But they they do. At least it keeps the wolf from the door in Detroit - where these monster machines are made. Apparently the GMC Sierra Denali was designed in a wind tunnel.